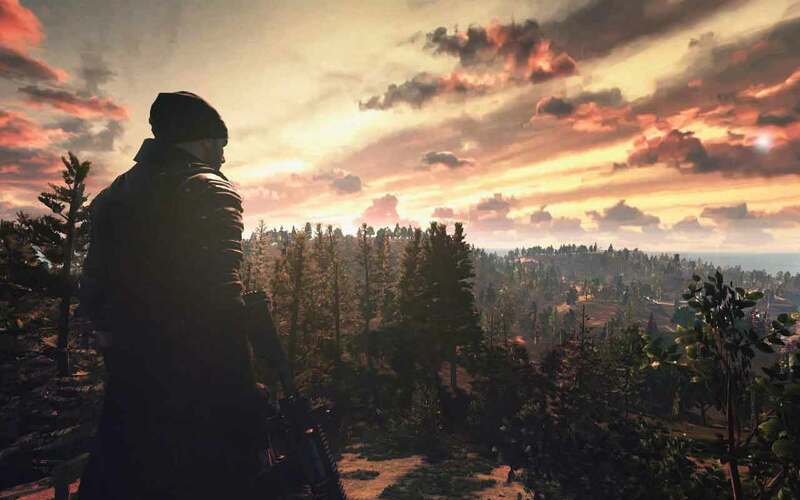 The developers of TERA Online, Bluehole, and the creator of the legendary Battle Royale mods in ARMA III and H1Z1, PLAYERUNKNOWN, recently announced that they will be joining forces to deliver an entirely new survival experience in a standalone Battle Royale PvP game, Battleground. The strategic open-world shooter will see PLAYERUNKNOWN deliver a familiar experience that millions of players have enjoyed in other titles but in his own standalone game with more creative control and direct input than was possible with H1Z1. Little more information is available at the moment but Bluehole did confirm that the game is being developed for PC and will be released as a paid title.